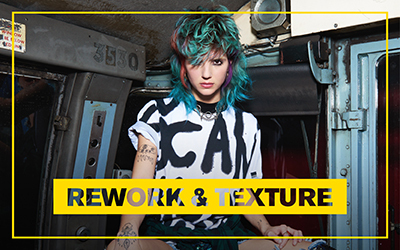 Created by hairdressers to inspire your creativity, TIGI Bed Head enables you to truly own your style! 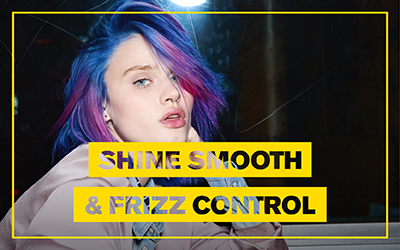 Offering a comprehensive and exciting range of styling and finishing products, this impressive collection champions inventiveness, self-expression and freedom. 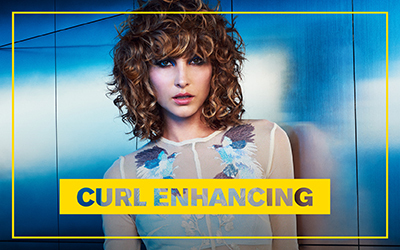 You can improve texture, enhance definition and caress your curls, whether you favour urban chic looks, grungy undone styles or natural movement. Both short and long hair can be perfectly showcased and you are able to vamp up the volume and add shine if you need to. 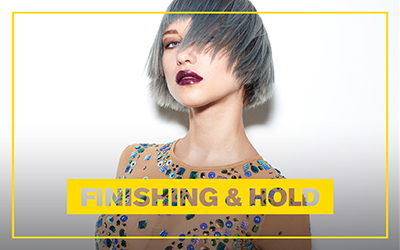 Why not create the coolest looks for college and the office, dazzle after dark and enjoy heavenly holiday hair? Wherever you happen to be and whatever you are doing, you can step out in confidence and quite simply blow away the competition!